A common issue today is the lack of knowledge that society has about money. When you think of grade school, science, math, social studies and art typically come to mind. But where is the most important subject of all: finance? Some might say what is taught in grade school is useless and never used in life. Why is this the case, when there is an infinite amount of wisdom to be learned? Although many people will find finance or learning about money boring, it is crucial to our survival and well-being today. Lush and extravagant lifestyles plague social media and give the younger generation a belief that if they purchase a nice car or fake financial superiority then they will obtain a higher status. Today, the American lifestyle allows us to think freely, make our own decisions and choose what we do. We shouldn’t take that for granted. The younger generation must learn about money, how to use it properly and manage it. Do you really own a nice car if you are leasing it or making payments? No, your bank owns the car, and if an act of God occurs which totals the car, your insurance provider will likely say, “Well, it looks like you can pay your deductible and we’ll replace the vehicle.” Or if you don’t have the proper insurance, “you can purchase the totaled car.” If you owned the car, this would not have happened. Your insurance provider would replace the vehicle after you paid your deductible. I am not suggesting everyone purchase a car with cash, because I’m sure many people would not be able to, but the point I’m making is to not purchase something beyond your means. You must keep in mind potential disasters, should they happen, so you can heal from the loss and continue your life. Advising students how to spend their money or convincing them to follow a set of financial rules might not be the correct way to teach them. What I suggest is teaching society about money and how it works, so that they can make their own educated decision about what is best for them. Not everyone wants an extravagant lifestyle, but collectively we all seek happiness. Many people today must budget and live a lifestyle that seems just shy of poverty because of the way they spend their money. Had they been informed that leasing or acquiring debt might hurt them in the long run, would they have still made the decision? Should you have to acquire debt? No, you have to help yourself and find your own path, but it would be nice to have had more financial education along the way. Now the real question is, why isn’t finance taught earlier in school? 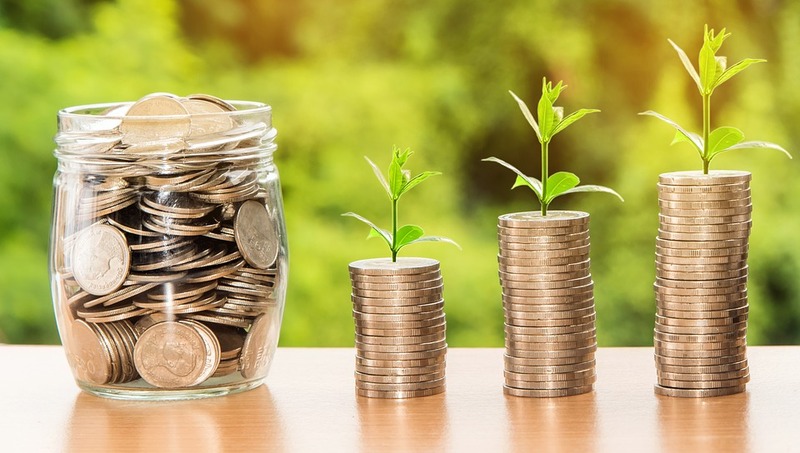 According to the National Financial Educators Council, a majority of 1,101 students ( surveyed 51.4 percent) age 18-24 said money management would be the most beneficial class to their personal lives. After implementing a money management class in high schools in Georgia, Idaho and Texas, these states found increased credit scores and lower delinquency rates on credit accounts among those who completed the money management classes. It seems that since it has been a tradition to not teach finance in schools, this tradition that has carried on by future generations. A perpetual system designed to avoid financial education could result in continuing financial problems in the future. However, if people were educated about money, this might lead to a different outcome. No matter what one’s yearly salary is, everyone must live within their means, or they will end up in a financial rut. Maybe once educated on money, we would be able to make proper decisions and not struggle financially. If we want to see change in society and how future generations view money, we must first be educated on how we should use our money. While teachers may not make as much as a doctor, an engineer or a lawyer, they all make livable wages. With that being said, teachers shouldn’t live as extravagantly as doctors if they can’t afford to. Many people coast through life and make spur-of-the-moment decisions. If people were educated about money, they might view the world differently. Rather than buying $60,000 car immediately by loan or lease, maybe they could delay their gratification and drive a $10,000 car for fifteen years until they have allocated enough resources for their dream car. If you want a more extravagant car or lifestyle, get to saving or find a higher paying job. Don’t let the way society operates take control of your life. Stay out of debt and do your wallet a favor by purchasing what is within your means.